Congratulations and big "bravo" to the 14 candidates from Romania, Bulgaria, Greece, Cyprus and Georgia who successfully completed their guide's course at the end of June at ENSA; they are the first generation of mountain guides certified under the IFMGA “Eastern European multinational training" programme. I would like to thank the Austrian Mountain Guides Association who supported and supports the whole project, and in particular, to my predecessor Hanno Doenz under whose presidency this project was initiated. 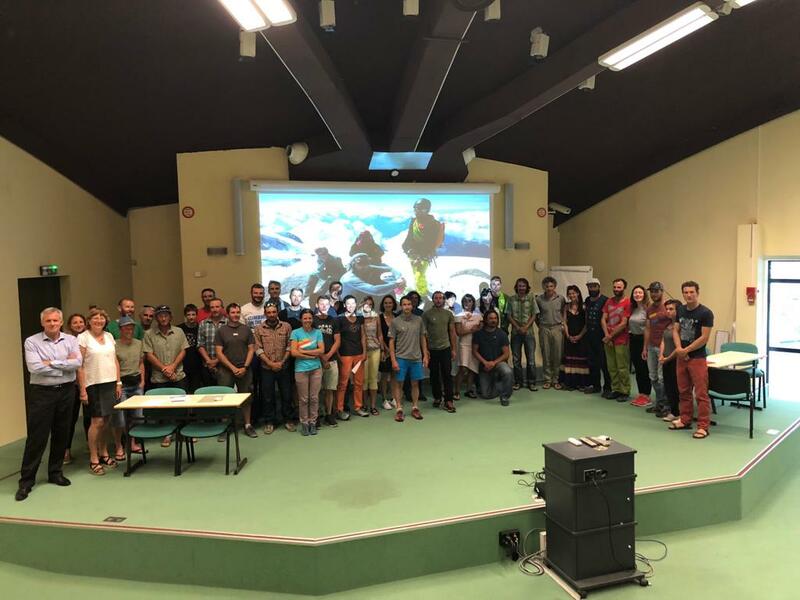 I would like to thank especially ENSA and its Alpinism Department Director François Marsigny who contributed instructors from the entry test to the final guides course. My thanks go also to all those who concretely supported this first generation training, in particular the Italian, German, Swiss and South Tirolean mountain guides associations, and also to all the individuals whose support in their position allowed to make this happen – it would be too long to name them all here. Together we are opening a new route at IFMGA through establishing a multinational curriculum that will be run in English, involving instructors from several nationalities and giving candidates from any Eastern European country who fulfil the requirements of our high level standard a path to become an IFMGA certified mountain guide. Our strategy is to protect the standards of the IFMGA in our profession – in particular in the alpine countries – by promoting our values and ethics and making them accessible in the Eastern European countries to those who have the desire and ability to follow this demanding yet rewarding calling: to become an internationally certified and recognised mountain guide (IFMGA).